I recieved the opportunity to film and edit the Joma promo video for the new 2016/17 U.C. 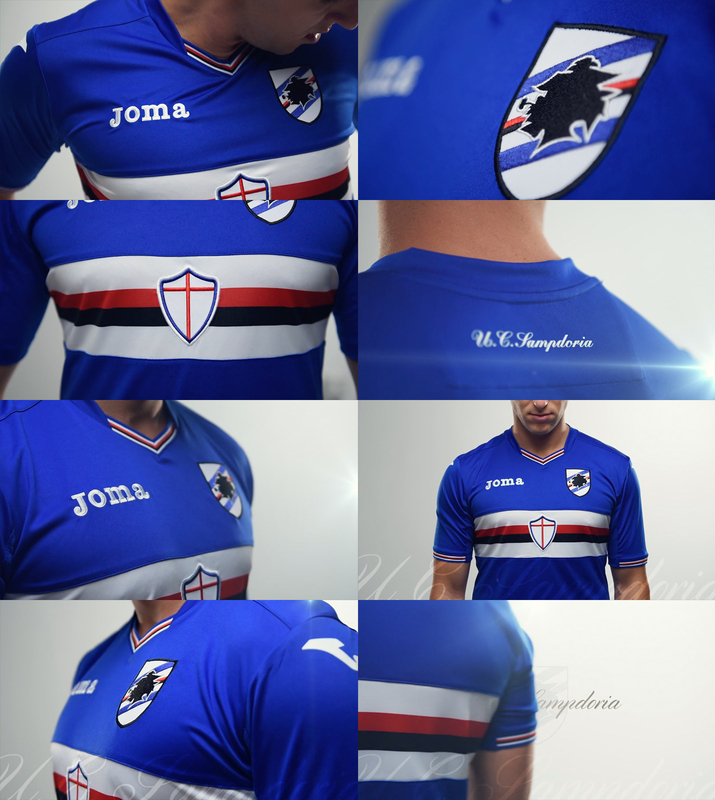 Sampdoria Jersey launch. Created for the "Respect for the Sport" campaign.